11:03pm – Alex’s diary session. 10:43pm – Miracle’s diary session. 10:32pm – Cee-C’s diary session. 10:21pm – Nina’s diary session. 10:11pm – Lolu’s diary session. 10:05pm – Khloe’s diary session. 9:46pm – Tobi’s diary session. 9:35pm – Anto’s diary session. 10:45am – Most of the housemates are in their beds sleeping. 9:30am – Reunited lovebirds Miracle and Nina are in the bed conversing. 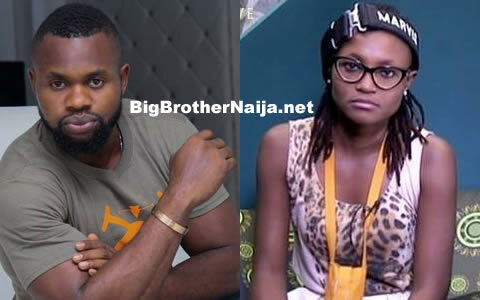 9:19am – Tobi and Alex are lying in the luxury bed having a conversation. 9:07am – Cee-C and Nina are on the lounge couch having a conversation. 8:40am – Housemates are freshening up themselves by taking taking showers. 8:37am – Head of House Alex reads out a task brief to her fellow housemates who are all gathered in the lounge, the task is sponsored by Pepsi. 8:36am – The housemates have now exited the arena and are back inside the house. 8:35am – Housemates morning workout session has come to an end. 8:00am – Housemates are in the taking part in their morning workout session of day 74. 7:23am – Housemates have began waking up one by one. 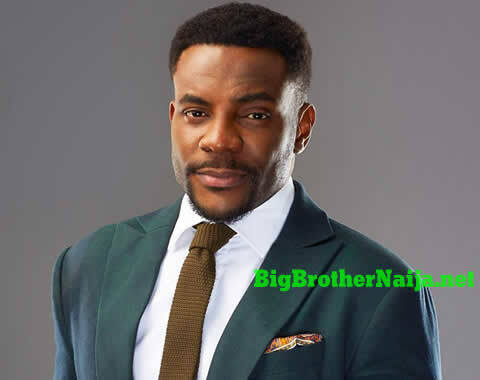 Good morning to you all and welcome to day 74 of Big Brother Nigeria 2018, follow today’s Live Feed Blog for all the latest updates. You can as well check out yesterday’s highlights Here. Day 29: Biggie Issues Kemen With A Strike And Strongly Warns Marvis, Here’s Why!! BBNaija 2017 Week 6: 7 Housemates Are Up For Possible Eviction, Who Are You Saving?